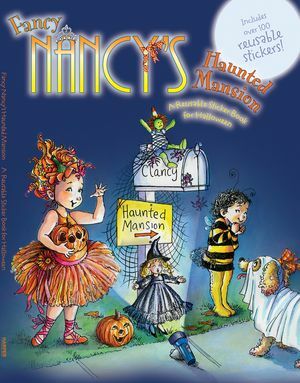 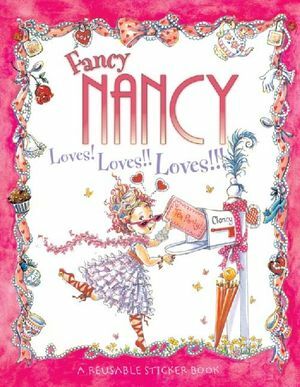 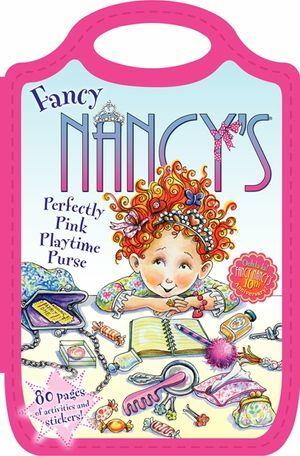 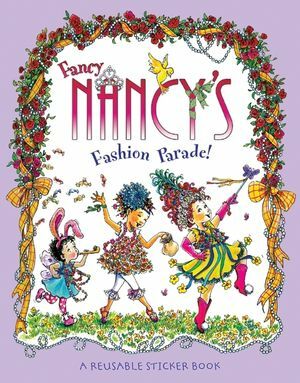 No one does fancy quite like Nancy! 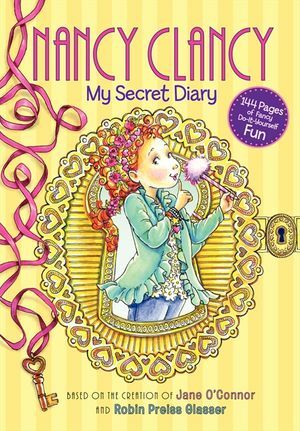 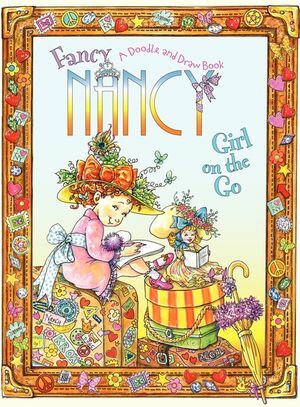 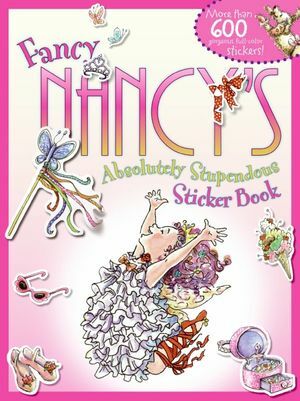 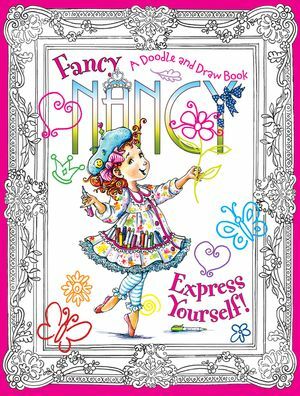 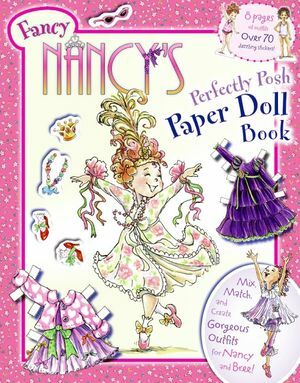 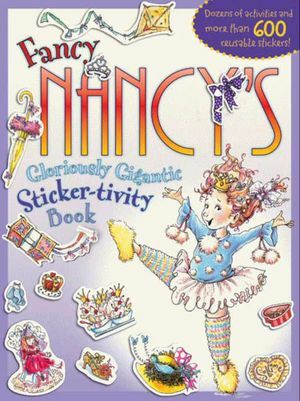 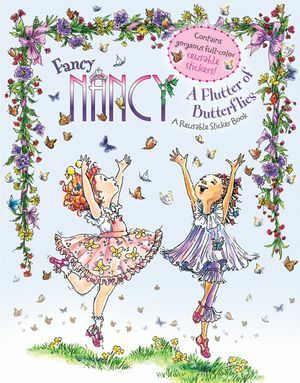 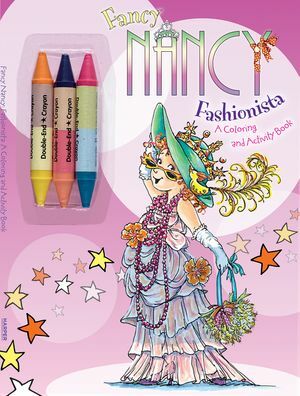 Packed with brilliant brainteasersand games galore, Fancy Nancy fans willabsolutely adore this incredible coloringand activity book! 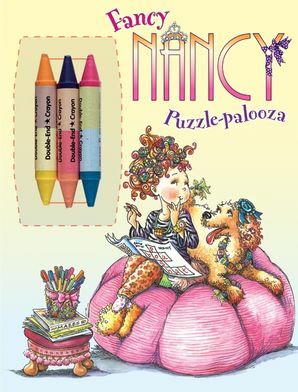 Crack the codes,master the mazes, and add your ownspecial fl air to dozens of activities.Includes three double-sided crayons tohelp Nancy make her world fancy!